Small and intricate, decorative boxes draw you in for a close inspection. That's why you'll welcome a guide to achieving elaborate detailing and a fine finish-almost effortlessly. 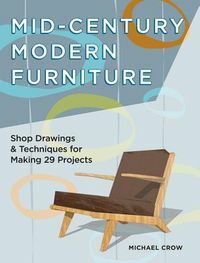 Just follow a master craftsman's secrets -- the best tools, the handiest jigs, tips for converting wood, matching veneers and finishes to the look you want, and a host of other instructions. 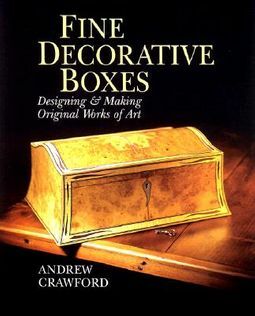 Exhibit what you've learned in ten of the most elegant box designs anywhere, all photographed in full color and featuring step-by-step, start-to-finish instructions. Begin with a practical Diskette Box that holds fifty 3.5" floppies. Then try the curve-lidded Jewelry Box; yew-topped Christening Box; Remedy Tray with lid; and six more. These boxes are so gorgeous, even the most critical observer will admire them!